JACKSONVILLE, Fla. - A child was ejected from a car involved in a crash Friday evening in Northwest Jacksonville, according to Jacksonville Fire Rescue. 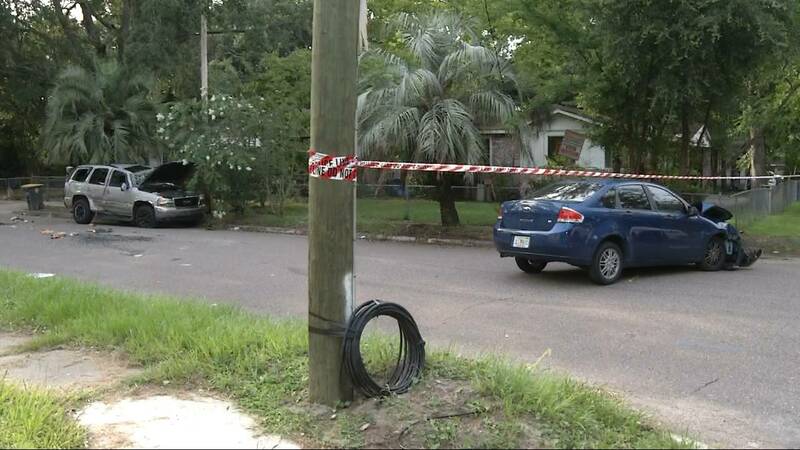 The child, whose age or gender was not provided, was said to have critical injuries in the crash on West 34th Street near Moncrief Road. Fire Rescue said others might also have injuries.